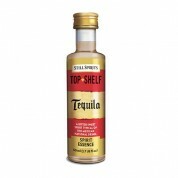 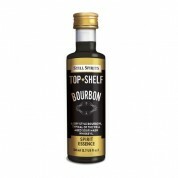 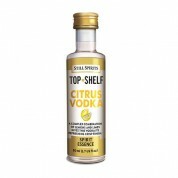 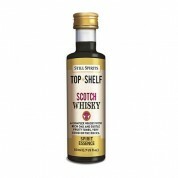 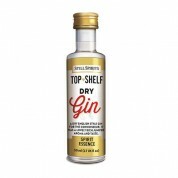 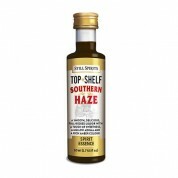 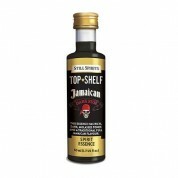 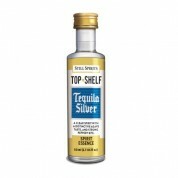 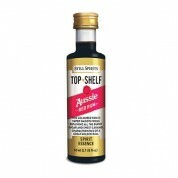 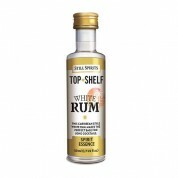 Still Spirits Top Shelf spirit essences include many of the finest and best known spirits. 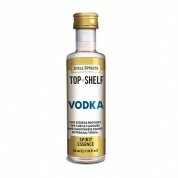 All you need to do is mix your Spirit Essence with the required amount of 40% ABV alcohol, topping up with water if required. 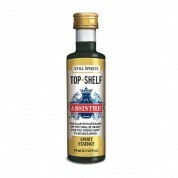 Each sachet contains the required amount of flavour for a 2.250 litres.